My DirectorGuy13 Productions YouTube Channel! - DirectorGuy13 Productions! Hello, everybody! My name is Jacob “J-Man” Austen Dettlinger. I am currently 24 years old. I was born on Tuesday, December 27th, 1994 at the University of Pittsburgh Medical Center (UPMC) “Horizon Greenville” in Greenville, Pennsylvania, which is located in Mercer County in Northwestern Pennsylvania (NW PA). I am also personally known as DirectorGuy13 Productions on YouTube. I absolutely love taking videos and taking pictures of trains! I have several other hobbies that I would love to tell you. I like fire sirens, tornado sirens, the Emergency Alert System (EAS), emergency vehicles, Rule the Rail! (of course), trains (of course), and lots of other various stuff that I personally love as hobbies. I joined YouTube on the very night of Wednesday, July 16th, 2008, but, did not upload a video until two days later on Friday, July 18th, 2008. 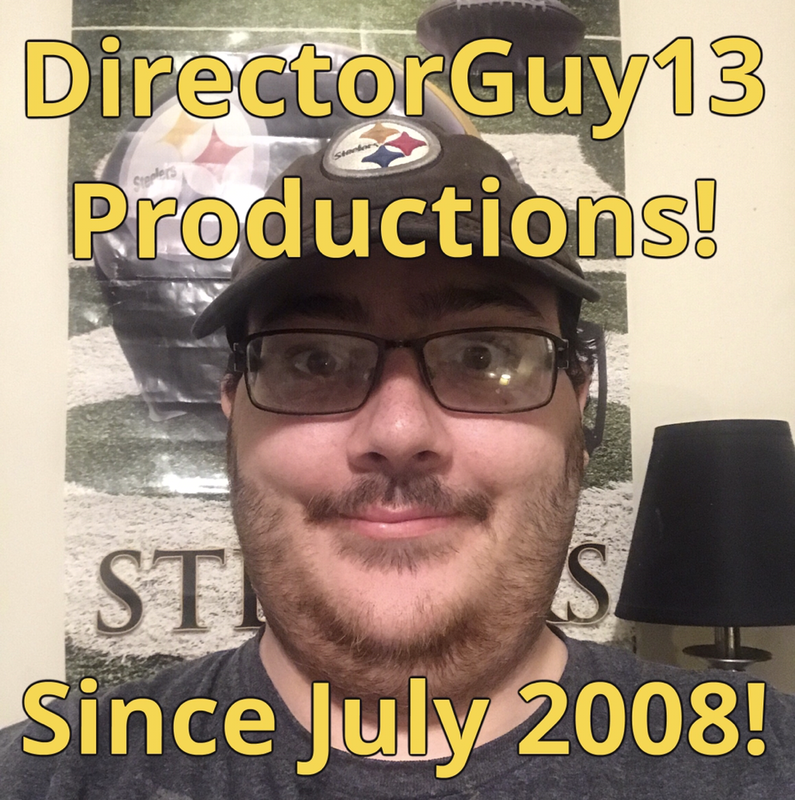 I currently have 993 Subscribers, 8,305 Videos, and 945,853 Video Views on my DirectorGuy13 Productions YouTube Channel on YouTube as of Friday, April 19th, 2019! As you may already know, I live right by the Norfolk Southern Meadville Line in Greenville, which is a former Erie Lackawanna Railroad (EL) Mainline that runs from CP HUBBARD on the Norfolk Southern Youngstown Line in Hubbard, Ohio to the Western New York and Pennsylvania Railroad’s (WNY&P) Meadville Yard in Meadville, Pennsylvania, a distance of about 44 miles. I also live right by the Bessemer and Lake Erie Railroad (B&LE) Railroad Tracks, which runs from the Conneaut Harbor in Conneaut, Ohio to the XB Yard in Penn Hills (North Bessemer), PA, a distance of about 135 miles. I usually ride my bike every single day to both of those railroad tracks in Greenville, so that I could catch trains on both of those railroad tracks in Greenville! I'll try to provide with many updates on this website about me catching trains or future YouTube videos!